The British Columbia Conference area encompasses the province of British Columbia, excluding the Northeastern (Peace River District) that comes under the jurisdiction of the Alberta and Northwest Conference Archives. The Bob Stewart Archives holds records of Methodist, Presbyterian, and Congregational Churches within British Columbia prior to 1925, and of The United Church of Canada after 1925. Holdings include records created by local congregations such as registers of baptisms, marriages, and burials; historic membership rolls and communion rolls; minutes of church boards, committees, and organizations (including women’s groups); printed annual reports of local congregations; congregational newsletters; local church histories; correspondence; and photographs. Personal papers and manuscripts of persons associated with the Conference. Holdings run from 1859 to present, but most records date from 1895 to 1995. 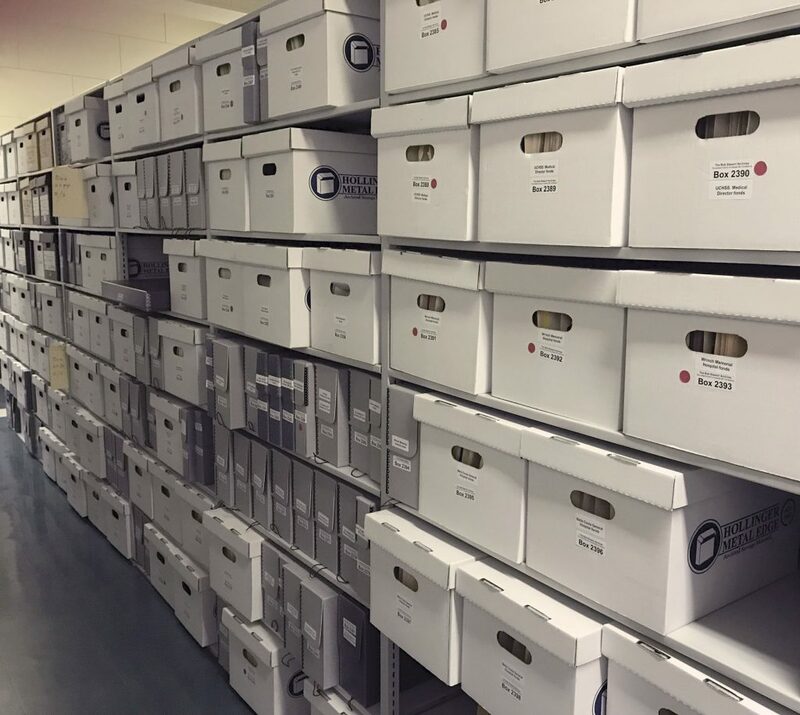 Approximately 500 congregations in the British Columbia Conference (including closed congregations) have deposited some original records in the Archives.